Did you know that Clayton is home to many unique retailers? Whether you're looking to buy an engagement ring for your sweetheart or that special piece of furniture that will give your space a new, refreshing look, Clayton has it all! 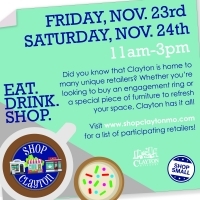 Make sure to mark your calendars for Friday, Nov. 23rd & Saturday, Nov. 24th for the shopping event of the year! 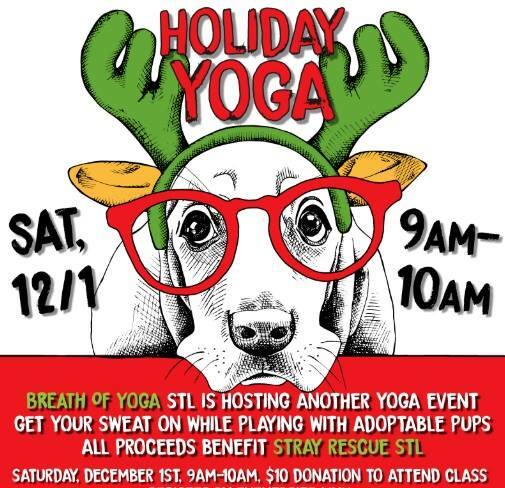 Stray Rescue will have adoptable pets there for you to meet on November 24 from 11a - 3p! Click here to complete the adoption application online! 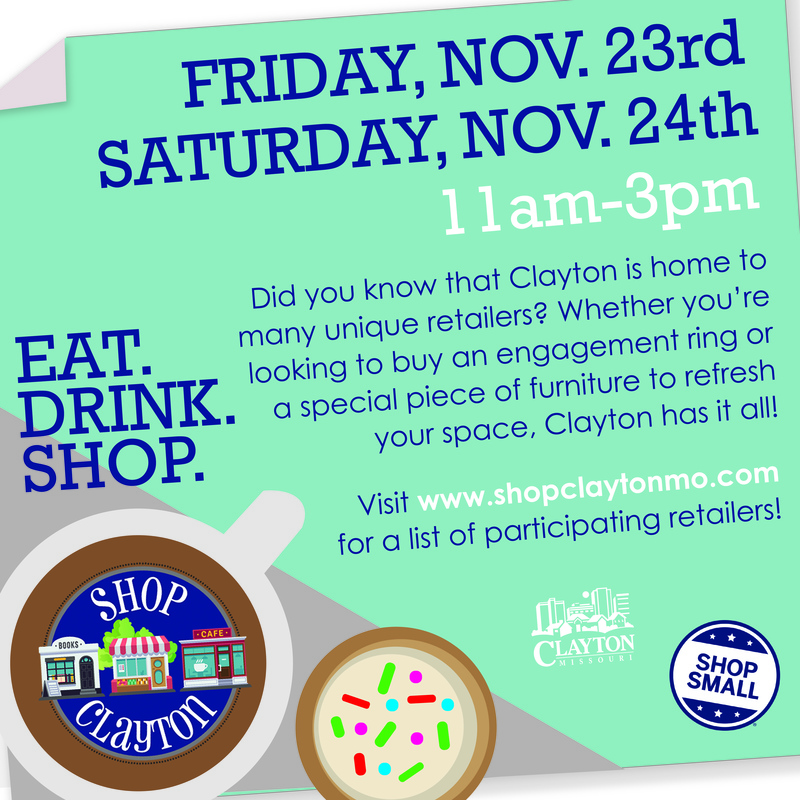 Visit www.shopclaytonmo.com for a list of participating retailers! 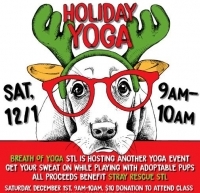 This is your chance to paint, party and support Stray Rescue of St. Louis. 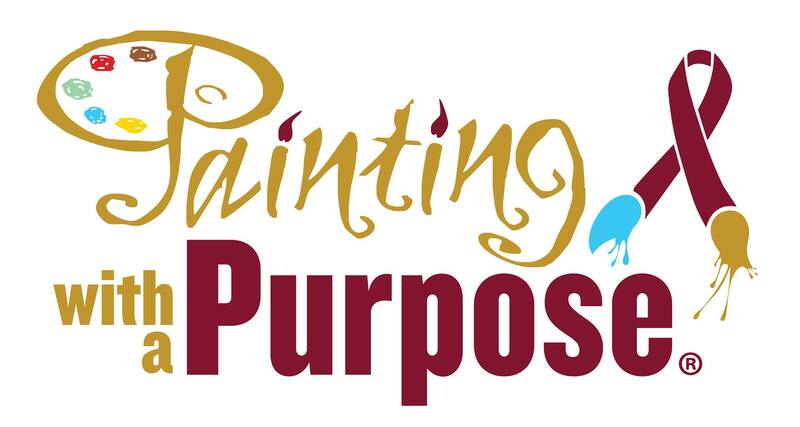 Painting With A Purpose events support our non-profit organizations. 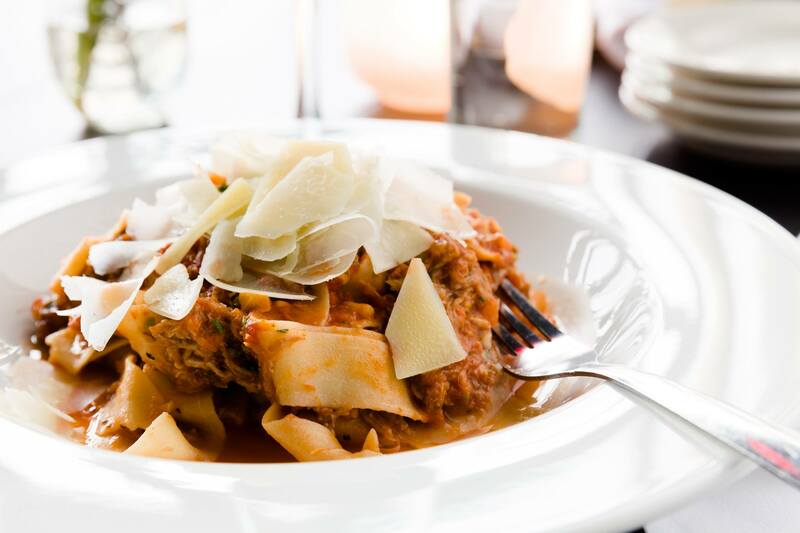 You don't have to do a thing other than make your reservation and have fun. Painting With A Twist - St. Louis, MO-Brentwood Blvd will be donating 50% of the proceeds to the sponsored group. A fun, FREE, event for kids! 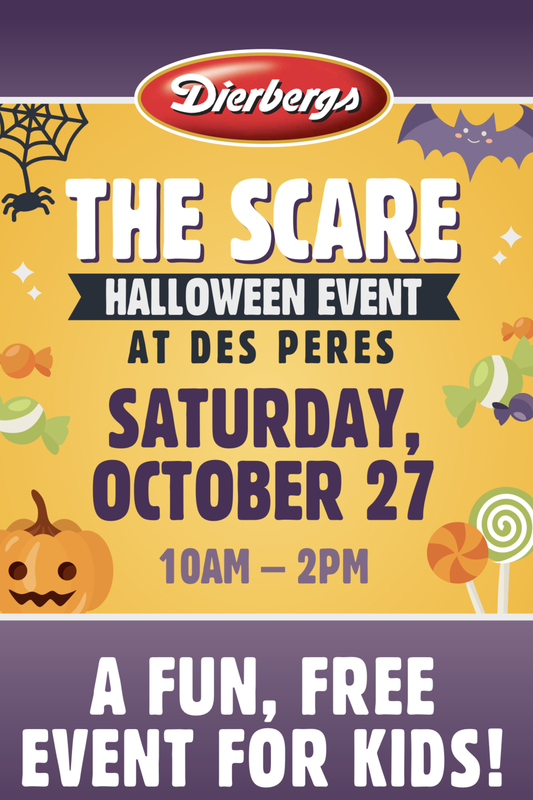 Come on out to Dierbergs (Des Peres) for The Scare Halloween Event on Saturday October 27 from 10a - 2p. Wear your costume, there will be trick or treating, face painting, balloon artists and Stray Rescue will have adoptable pets there for you to meet! Click here to complete the adoption application online! 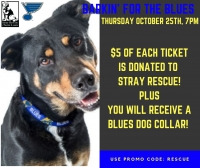 Join us for Barkin' for the Blues! 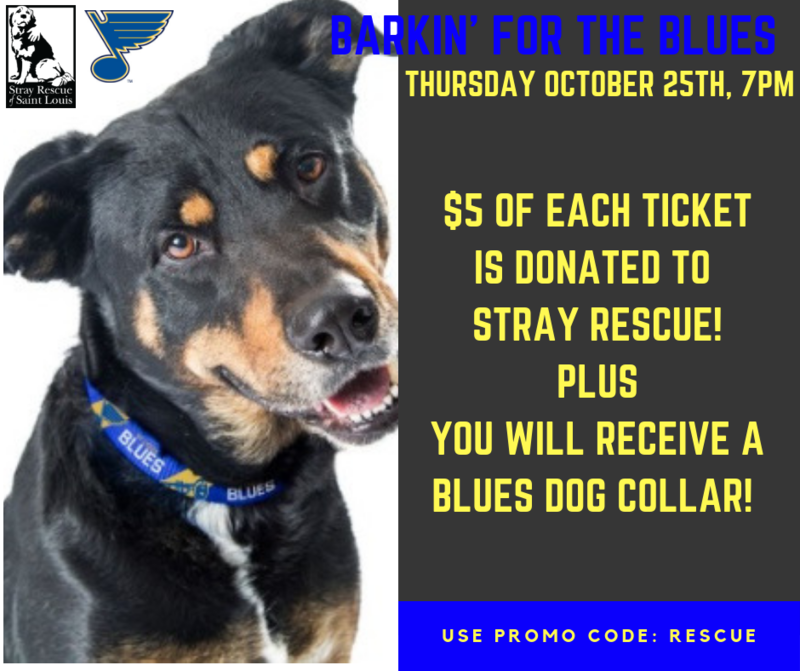 Purchase tickets for the game using the button below, and enter promo code RESCUE and you will receive an awesome Blues dog collar for your pup, PLUS $5 of each ticket will be donated to Stray Rescue of St. Louis and will go directly to our Stracks Medical Emergency Fund, to fund life-saving medical treatments for dogs and cats in need! But you MUST purchase using this link and enter promo code RESCUE. 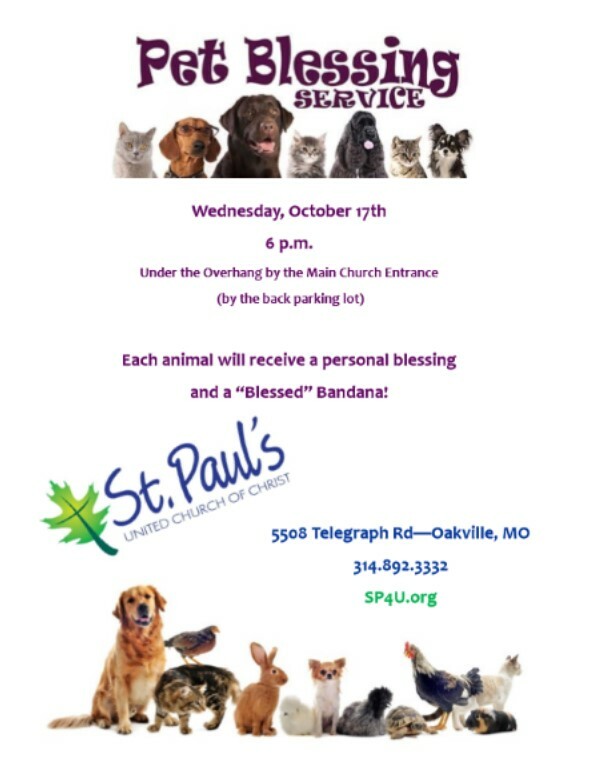 Fans will be able to meet adoptable pets from Stray Rescue of St. Louis at Portal 15 at the game on October 25th. Come join the Layla crew for Halloween! 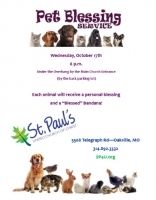 Dog costume contest from 5:30pm-7:30pm ( Photos of your pooch will be taken and voting will start at 7:30pm). 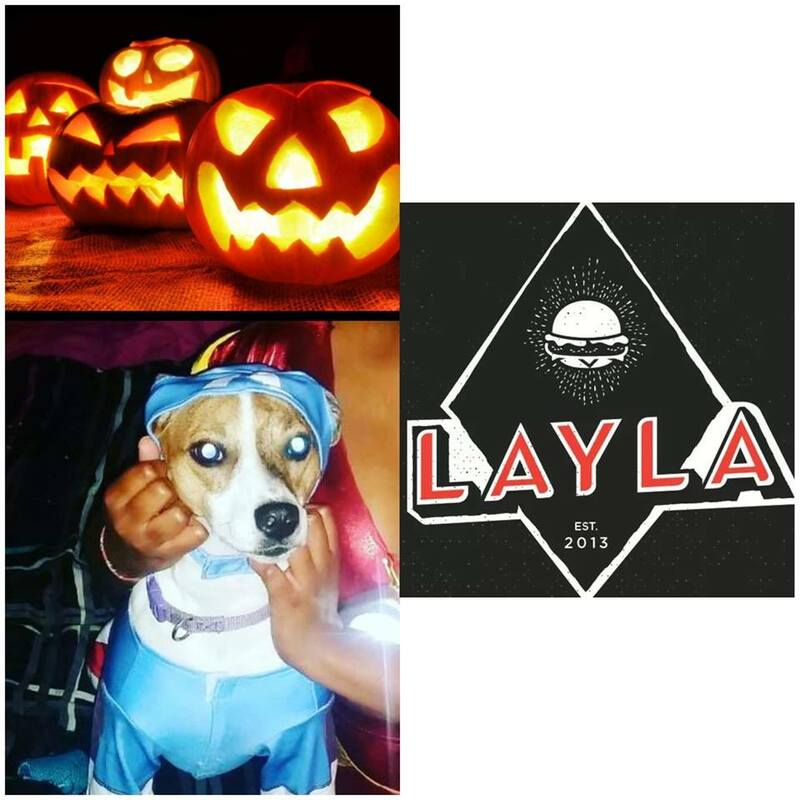 Winner gets some dog treats and owner gets a Layla gift card, pay for a pumpkin and carve out on the patio 7:30pm on, scary movies playing inside, creepy music, and 20% of all proceeds from 5pm-9pm goes to Stray Rescue. 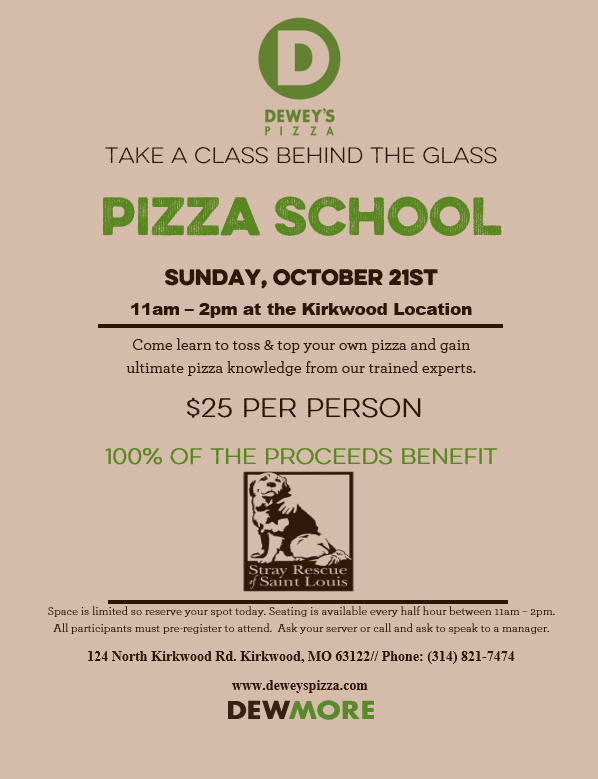 Come learn to toss & top your own pizza and gain ultimate pizza knowledge from our trained experts at Dewey's Pizza in Kirkwood! 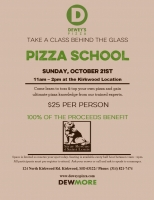 $25 Per Person - 100% of the proceeds benefit Stray Rescue of St. Louis! Space is limited so reserve your spot today by calling (314) 821-7474 and ask to speak to a manager! 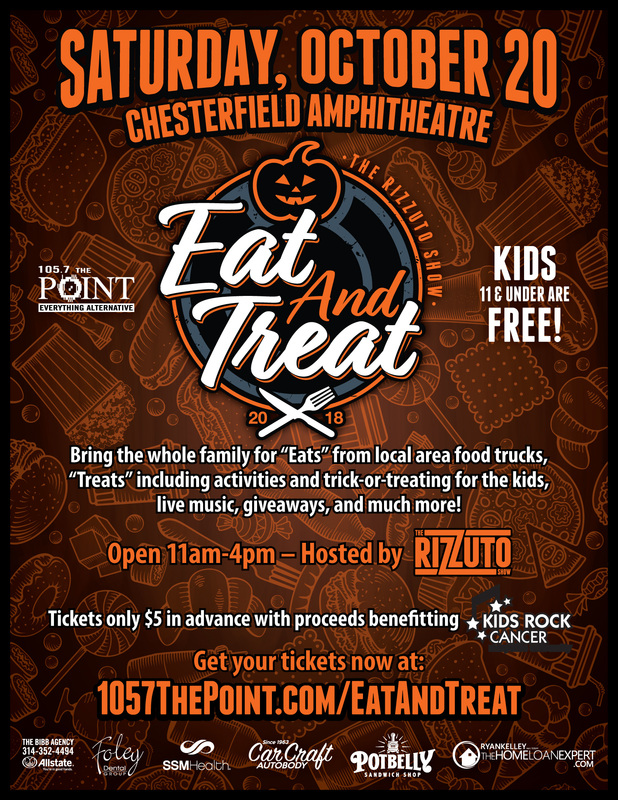 Join the Rizzuto Show for the 2nd Annual "Eat And Treat" on Saturday, October 20th at Chesterfield Amphitheater! 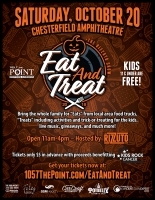 Bring the whole family for a fun day of "EATS" from local area food trucks and "TREATS" for the kids including activities, free Rizz Show Halloween bags, and trick-or-treating from sponsors of The Point! Plus, live music, a Rizz Show dunk booth, special photo opportunities with the entire Rizzuto Show and special guests, your chance to grab Rizz Show merch, pro-wrestling presented by Glory Pro and Dynamo Pro, appearances from Fredbird® and Louie, and much more!